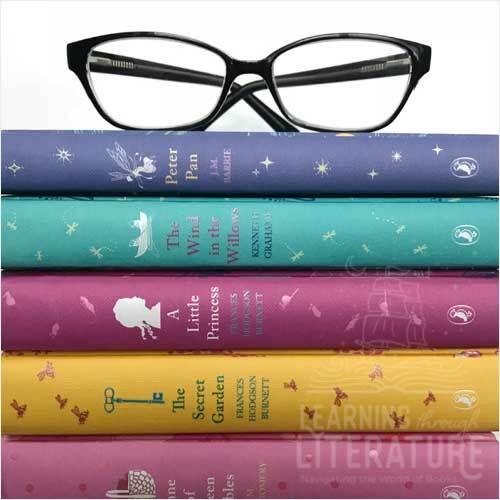 This deluxe set includes six classic children’s novels, colorfully designed with textured hardcover binding for a sophisticated, timeless look readers will treasure. Snuggly packaged in a gorgeously illustrated box to make the perfect gift for the holidays, or any time of year. For the young, and the young at heart! 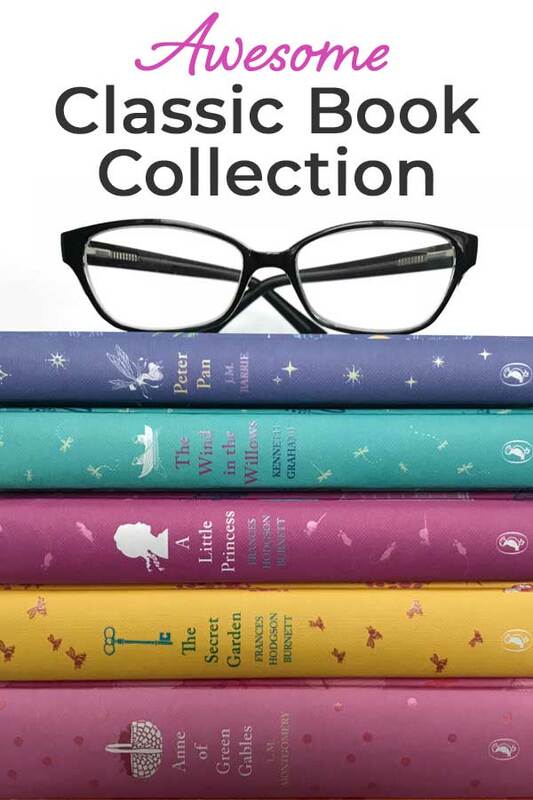 Box includes A Little Princess, Anne of Green Gables, The Adventures of Huckleberry Finn, The Secret Garden, The Wind in the Willows, and Peter Pan!